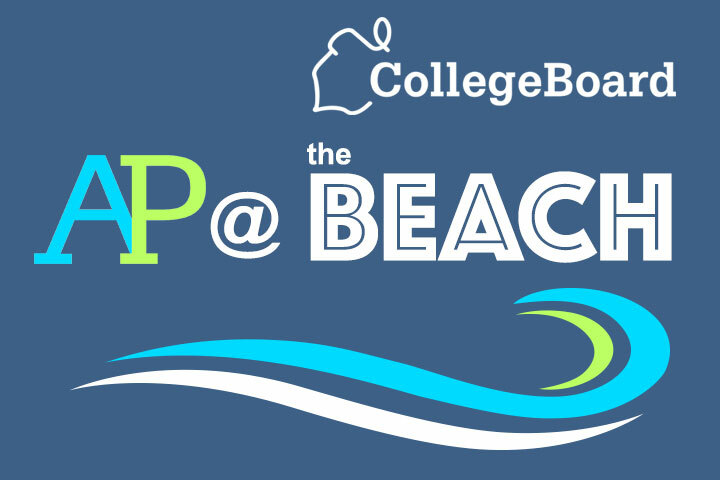 The Long Beach Unified School District will host an Advanced Placement Summer Institute for teachers June 20 to 23 at Millikan High School. The institute, which is endorsed by the College Board and is open to teachers throughout the nation, provides 30 hours of learning and thought provoking conversation with highly experienced instructors and AP colleagues. Learn more and register online.